Social Venture Partners reviewed proposals from 23 nonprofits and cut the field to 12 finalists in its annual Fast Pitch. The finalists will compete for cash and prizes totaling more than $40,000. 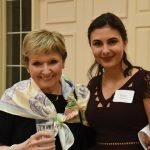 The Cincinnati Woman’s Club recognized 18 young women pursuing degrees from the University of Cincinnati and the Art Academy. ArtsWave announced a new grant-making program – ArtsWave Pride. The program’s purpose is to promote, celebrate and create inclusive arts experiences that may appeal to or have relevance to the broader LGBTQIA community. 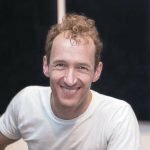 Broadway producer Jeffrey Seller made a significant contribution to the Educational Theatre Foundation in support of its JumpStart Theatre program. The People’s Liberty Project Grant winner, Clay Brizendine, turned an idea he had been percolating since 2017 into reality. 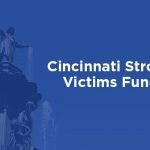 Fifth Third Foundation made a $1 million gift to the Cincinnati Strong Victims Fund – a separate fund within the National Compassion Fund. The fund will benefit people harmed in the Sept. 6 shooting at Fifth Third Bank Tower, Fountain Square. Matinée Musicale Cincinnati recently presented $72,000 in grants to 10 recipients.The funds are from a bequest from the Louise Dieterle Nippert Estate. 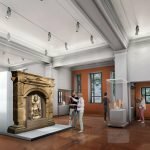 A $500,000 grant from the National Endowment for the Humanities will help the Cincinnati Art Museum exhibit from the ancient Near East. 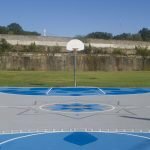 People’s Liberty awarded $10,000 Project Grants in its seventh round of funding since its 2015 beginning. The grants help individuals implement innovative community development projects. 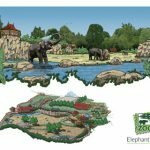 The Cincinnati Zoo & Botanical Garden recently announced an historic gift that will allow it to embark on a bold campaign to ensure its future.